Video DJ equipment include software for mixing audio and video and hardware for mixing and projecting mixes. Here are a few examples of video DJ equipment and a short description of why they are essential tools for video DJs. 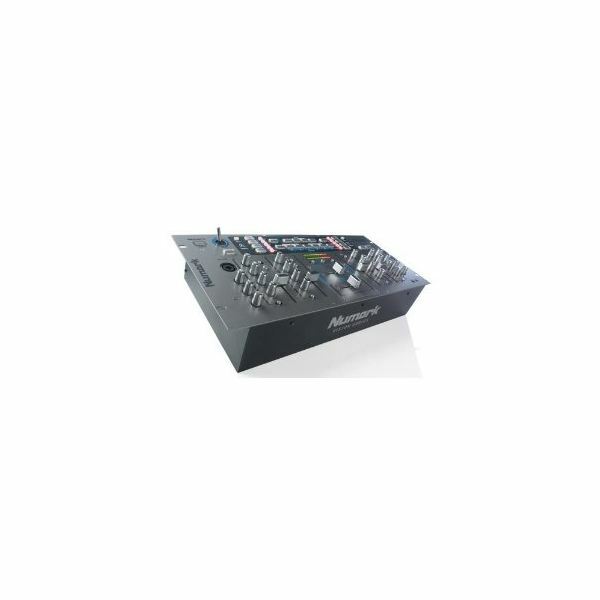 Audio and video mixers like this one from Numark help DJs in applying effects to sounds and images in an efficient manner, which is perfect for live performances during parties or concerts. The crossfaders for audio and video of the AVM02 are separate, giving DJs the freedom to control the effects and the modifications of audio and video separately or in conjunction. 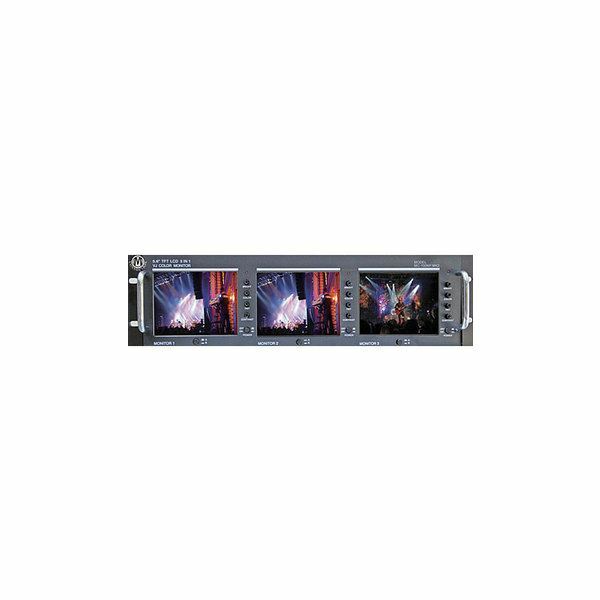 It includes picture-in-picture capability, several joystick-controlled effects and a total of 7 stereo inputs and 2 microphone inputs. It is easy enough to be used in practice sessions by beginners or in super parties in super clubs by professional DJs. Mobile video screens are of course essential in giving audiences a visual experience. 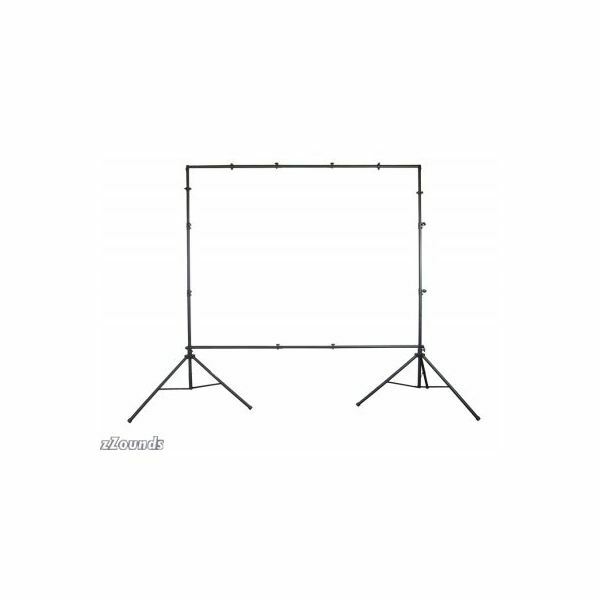 This one from Odyssey is 14-foot tall and comes with supporting tripod bars that provide ample support for the screen. It is designed to provide the best image quality possible thanks to its high luminosity regardless of the environment, which means it can be used indoors and outdoors without losing image quality. It can easily be stored thanks to its compact designed, making it a perfect portable screen for outdoor locations. DJ Mixing software programs are used by DJs to mix both audio and video using their computers. It offers a wide compatibility with the most popular audio and video file formats like MP3, WAV, OGG, MP4, DVD and WMA, as well as plug-ins via VST plug-in specifications. This compatibility comes with a flexible workflow that lets users customize the look and layout of the user interface, as well as a set of preset setups like Full Audio and Video, Power Audio, Internal Mixer and Basic that lets users choose a setup that is most comfortable for them. 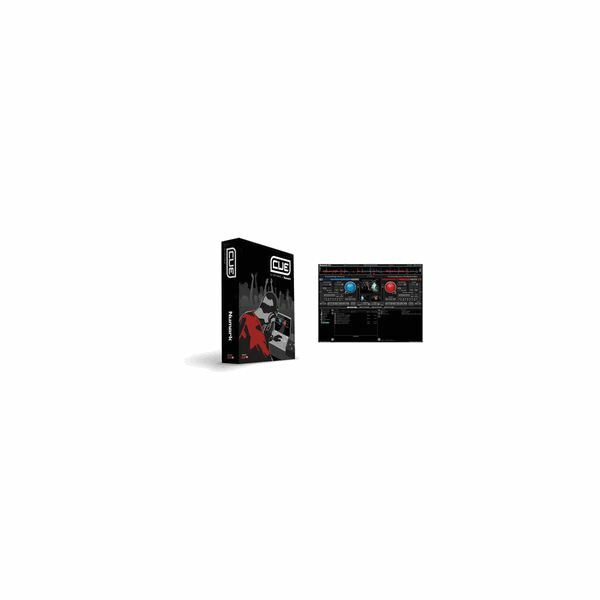 It even supports mixing audio and video from your iTunes library in a live performance, providing a more personal and controlled mixing environment for the DJ. Monitor mounts are not just video DJ equipment. They can also be used for other purposes like karaoke nights or audio-visual presentations. 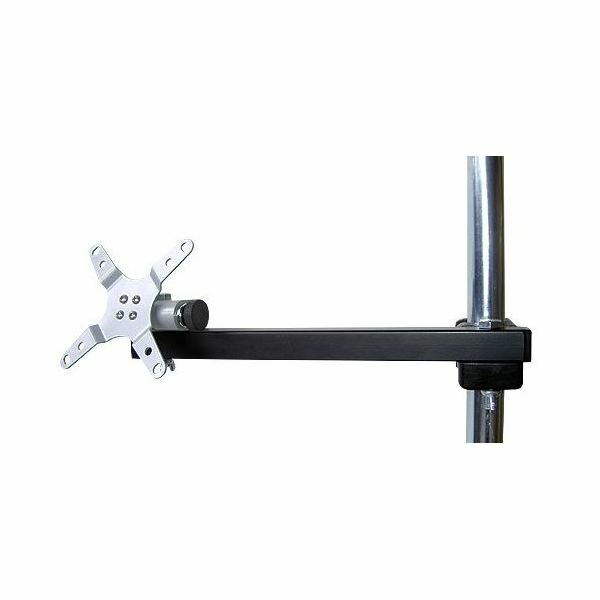 This monitor mount is made of metal which provides strength, while its black powder coat finish provides an elegant and minimalistic look that complements the look of most monitors available. For video DJs, monitor mounts help them view what they are projecting to a bigger screen or they can even use it as the projection tool in small venues.